Today I am hosting the third stop on the Mortal Chaos Blog Tour. 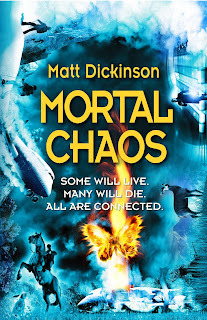 Mortal Chaos is the first YA book by Matt Dickinson, who is one of those people, whom you would just love to have a look through their passport! Matt is a writer and director who likes to explore wild places that most of us would only dream of visiting. 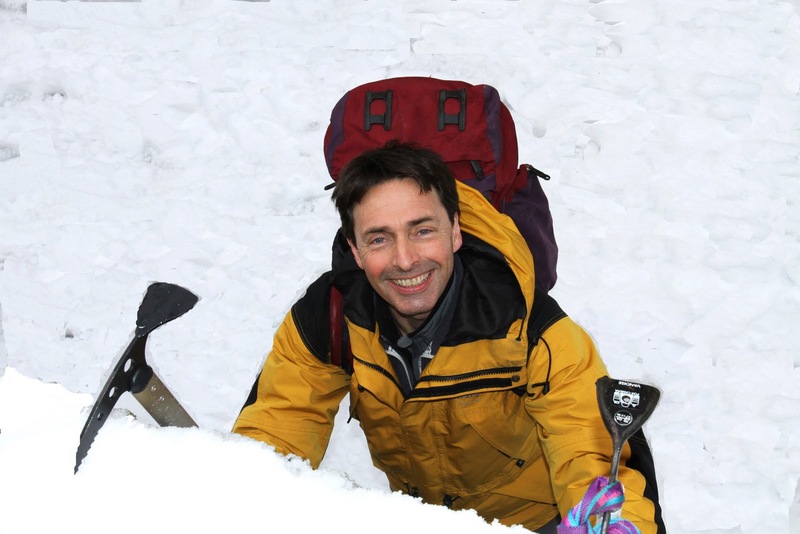 His proudest moment was filming at the summit of Mount Everest! So when I was asked what kind of post I would like Matt to do, I jumped at the chance of hearing all about his top five destinations! Just to give us the full effect, I have added free photos from Photobucket ( just to make you drool a little more). 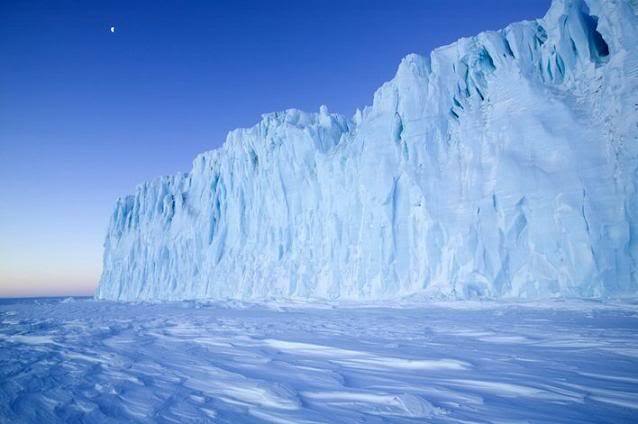 Visiting Antarctica is like seeing the earth before humans came along and stamped their mark. 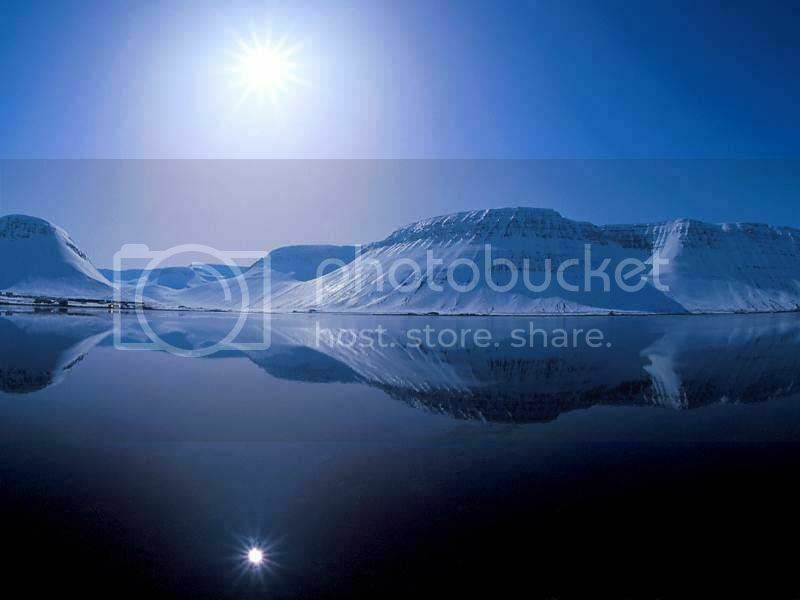 A pristine wilderness which is breathtakingly beautiful. It might seem like a vast desert is just an empty wasteland but the more time you spend in the Sahara the more you realise that is just not true. 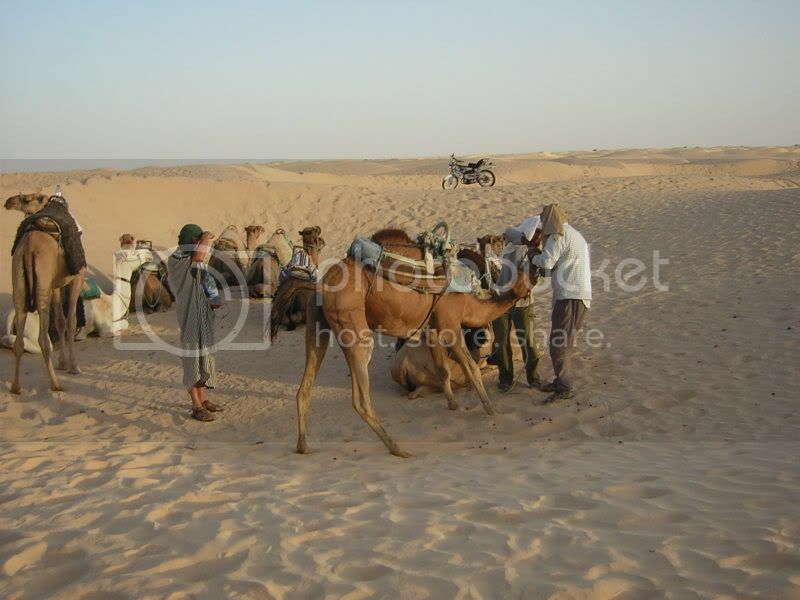 There are many animals that specialise in desert life (and nomads too) and the experience of camping and travelling in amongst the dunes is an unforgettable one. Is there any country on earth that has so much raw nature? I doubt it. Volcanoes, glaciers, huge rivers teeming with fish. Islands sprouting from the sea. An elemental, firey wonderland. But do take a good wind jacket! Camping and walking in the wilds of Africa is a wild and wonderful experience. To hear lions at night outside your tent is to realise for a moment what being a cave man must have been like. The soft light of dawn in Africa is something you will never forget. What can I say? 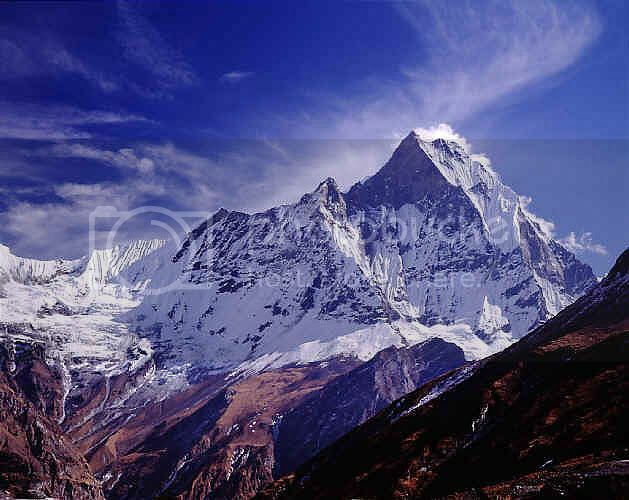 How many lifetimes could I happily spend trekking through these stupendous mountains? And the people who live there are so welcoming. A savage place in winter but gorgeous to trek through in Spring and summer. 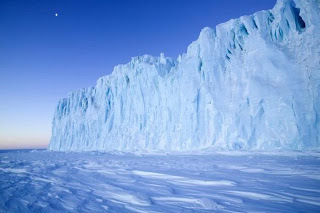 Get there quickly before the glaciers disappear! All I can say is WOW! Feeling a little under travelled now. Thanks Matt for a fabulous post. The tour continues with Jenny over at Wondrous Reads tomorrow. 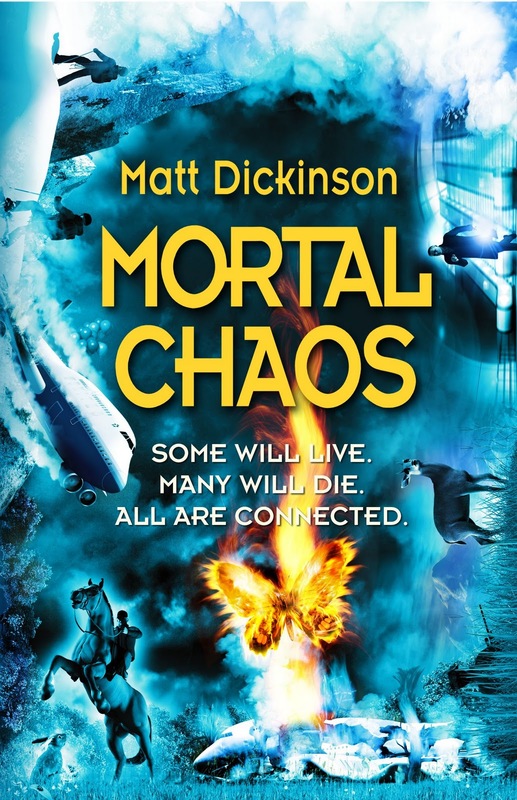 Pop back at 3pm to read my review of Mortal Chaos. Mortal Chaos goes on sale on the 2nd of February. Lovely post, the only place I have been to on there is Iceland but I can't say it was my favourite destination - we ended up spending more time in the airport than Iceland, still it was very beautiful but expensive. I'd love to visit all of those other locations, especially Antarctica. I haven't even been there. Matt has given me the urge to travel. I am so jealous that Matt has been to so many gorgeous places. I think my itchy feet just got a whole lot itchier. What a lovely post filled with lovely destinations. I think this is a brilliant post! Some many places I have still yet to see. I just want to look in Matt's passport to see all the stamps.